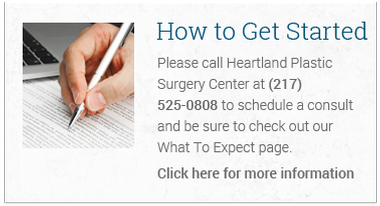 Unlike spa and day centers, Heartland Plastic Surgery is a full-service reconstructive and cosmetic surgery practice. 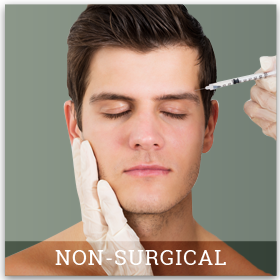 Options for corrective and cosmetic improvements range from very quick, non-invasive procedures to extensive surgical interventions with hospital stays. 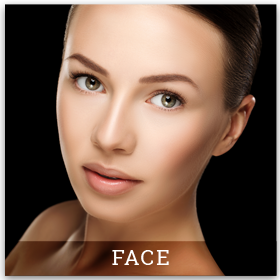 Robert C. Russell, M.D., FACS, FRACS has 35 years experience as a board certified plastic surgeon and is dedicated to providing patients with respect, honesty, and excellent care. Before your procedure, we’ll provide you with contact information for past patients who have volunteered to serve as references. In fact, we’re quite proud of the fact that so many of our patients are willing to share their stories because we know that there’s simply no higher compliment than a sincere referral. Our office is centrally located at 320 E. Carpenter St. between St. John’s and Memorial Hospitals in Springfield, Illinois. 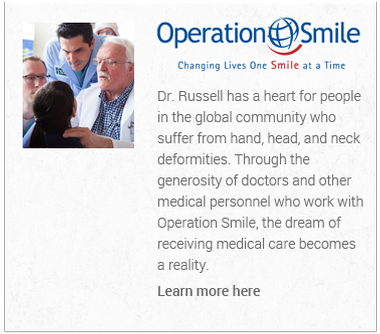 Dr. Russell also performs surgery at St. Anthony’s Memorial Hospital in Effingham, Illinois. Dr. Russell also sees patients in Effingham, Illinois every month at the office of Dr. Ruben D. Boyajian located at 904 Medical Park Drive. Please contact Dr. Boyajian’s office at (217) 347-2255 to see when Dr. Russell will be there next.